This building is a 450′ x 680′ pre-cast concrete and pre-engineered steel structure with a metal standing seam roof. 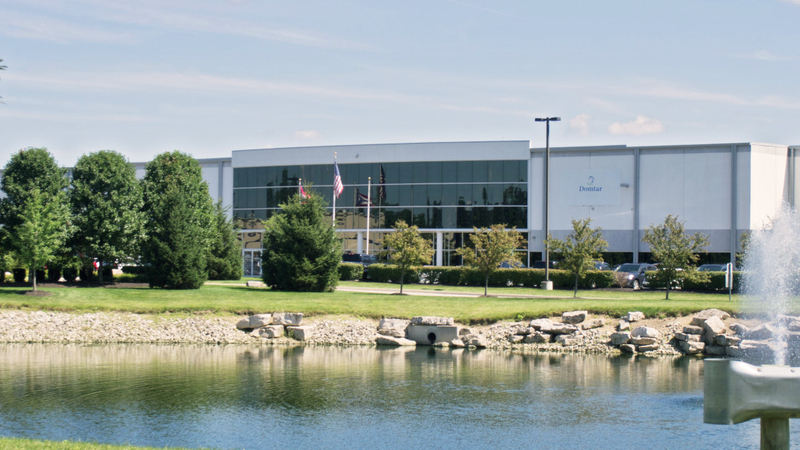 This building was constructed as a build-to-suit diaper manufacturing facility for AHP. It has a 12,000 amp, 480 volt electric service, and the manufacturing portion of the plant is fully air conditioned.